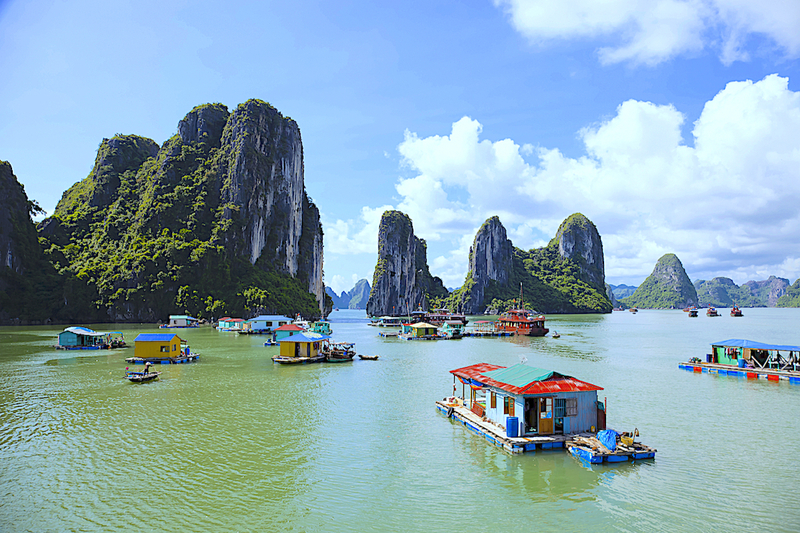 Bienvenue & welcome to Vietnam, a land of rice fields, colorful villages, growing cities and relaxing beaches. Whether you arrive in Hanoi or Ho Chi Minh City (Saigon), the warmth of its dynamic people will touch you! 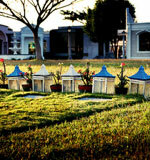 Visit a Buddhist temple in Hue or wander the colonial streets of Hoi An. 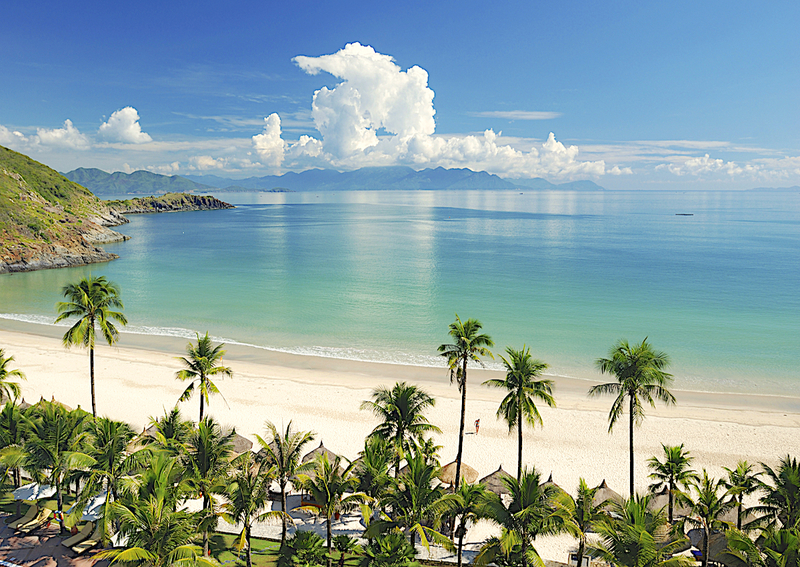 The beaches of Nha Trang and Danang are lined with white sand and gentle surf. 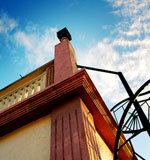 Over 800 hotels in Vietnam await your next holiday or business trip. We bring you helpful information on Vietnamese hotels. The "Old Quarter" (Hoan Kiem District) is Hanoi’s main tourist destination, bustling with street markets. Next to scenic Hoan Kiem Lake lies the French Quarter.